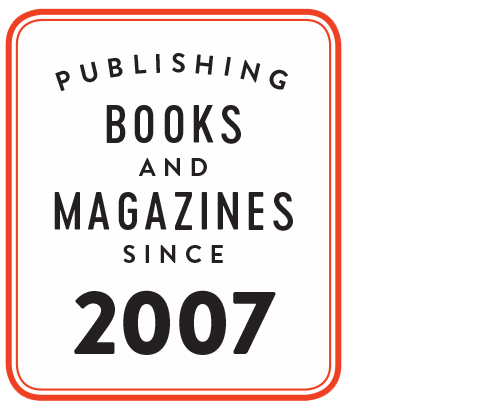 Publishing is personal. This magazine is a labour of love made by an extended—though mostly virtual—family of creative people connected by mutual admiration and a common love of good ideas. Our writers, illustrators and photographers lend their talents and time to make the magazine something bigger than just print on paper. We’re nurturing a community brought together by the magazine and the blog. We’re inspired by one another’s portfolios, photos, books and products. We support each other by commissioning illustrations, purchasing items on Etsy or writing encouraging comments on one another’s blogs. 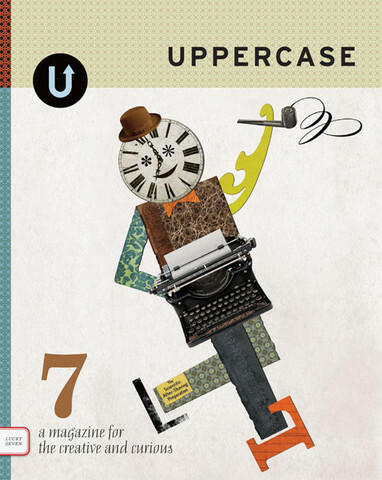 Welcome to issue 7 of UPPERCASE magazine!